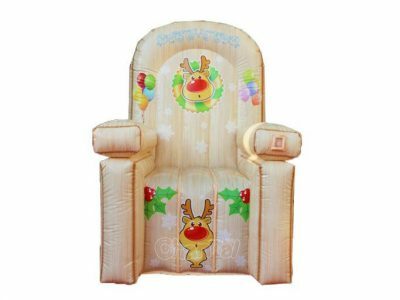 Inflatable chair provides a different experience of sitting for both kids and adults. 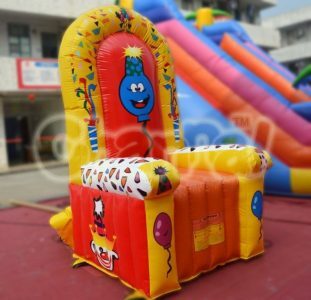 Our inflatable chairs and sofas are custom-made specially for birthdays and holidays. 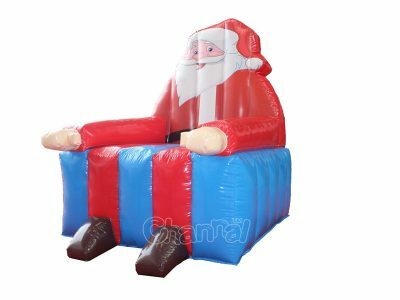 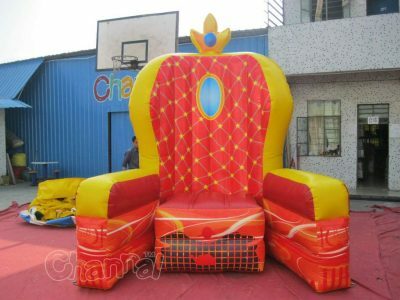 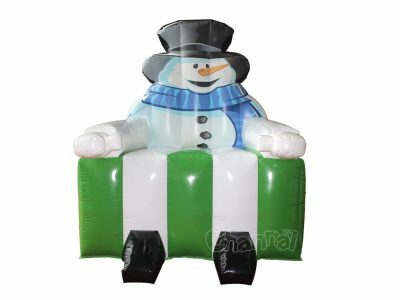 We have inflatable birthday chair, inflatable throne chair, and giant inflatable big sofa for sale. 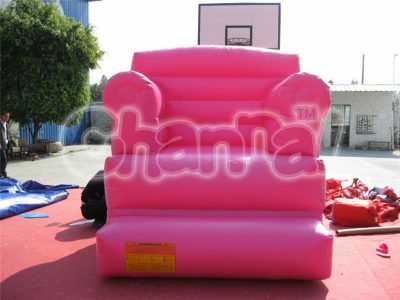 Blow up chairs are portable furniture and can be pumped up in less one minute. 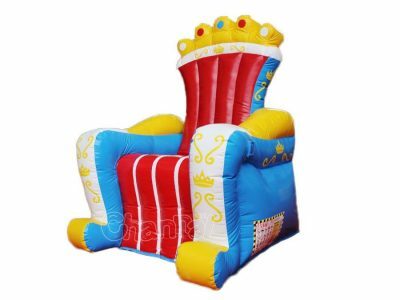 So they are versatile for both indoor and outdoor occasions, like birthday parties, promotions of stores, carnivals and festivals.